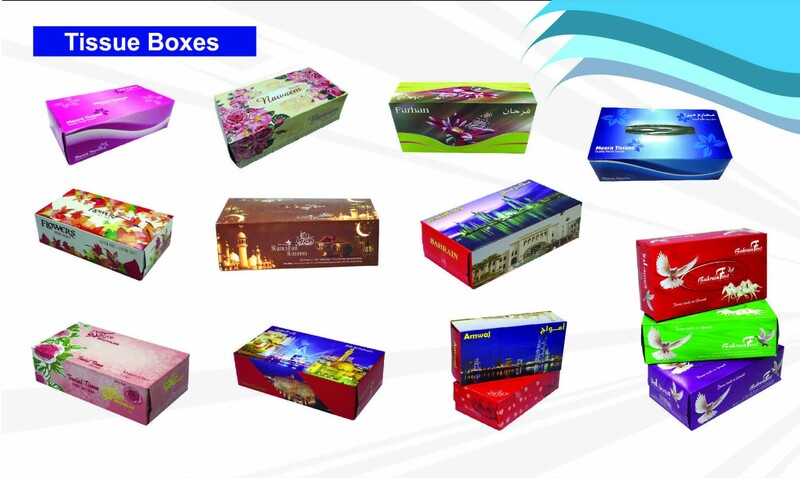 Tissue box is one of our new product lines we have introduced. We have been able to help our clients with promoting their brand through this. See below for some of our tissue boxes in variety of colors, shapes and prints.